Spring is here and I wanted to share a scent that I have been loving. I'm pretty sure that this fragrance has been out for a while, but it is new to me. 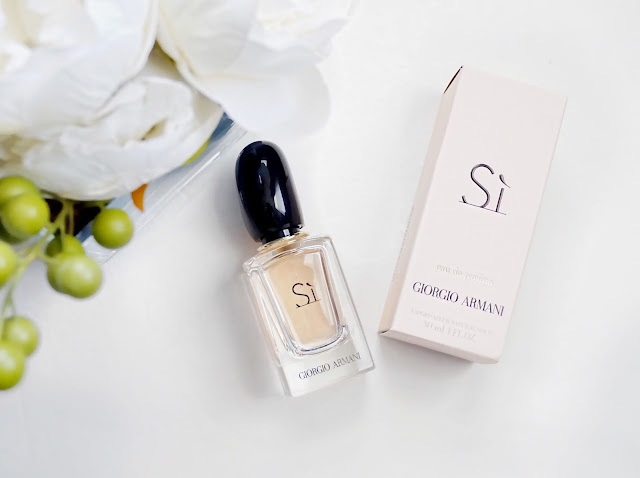 I recently purchased the Giorgio Armani Sì eau de parfum from Sephora and it is describe with notes of Chypre, Black Currant Nectar, Airy Florals and Musky Blond Wood. My description is that is has a floral & sweet scent that is not overpowering. It has a fresh powder like scent and I have been obsessed. This has been an everyday wear scent for me, great for daytime and night outs. If you looking for a new scent for spring to add to your collection or what to just try something new, then I suggest the Giorgio Armani Sì. 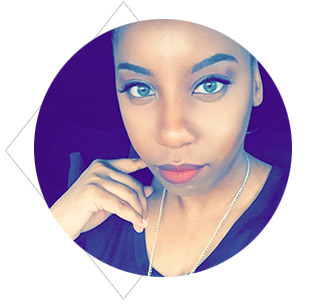 What is your current everyday fragrance that you are loving?